311 N. first, Sandpoint Idaho-----------------------------------------------November 19th, 6:00 to 9:00 pm. Moontime Restaurant and Pub CDA------------------------May 24th from 9pm-11pm. Kootenai Brewery, Bonners Ferry---------------------------June 2nd from 7pm-10pm. Coldwater Creek Wine Bar-------------------------------------June 23rd from 7pm-10pm. 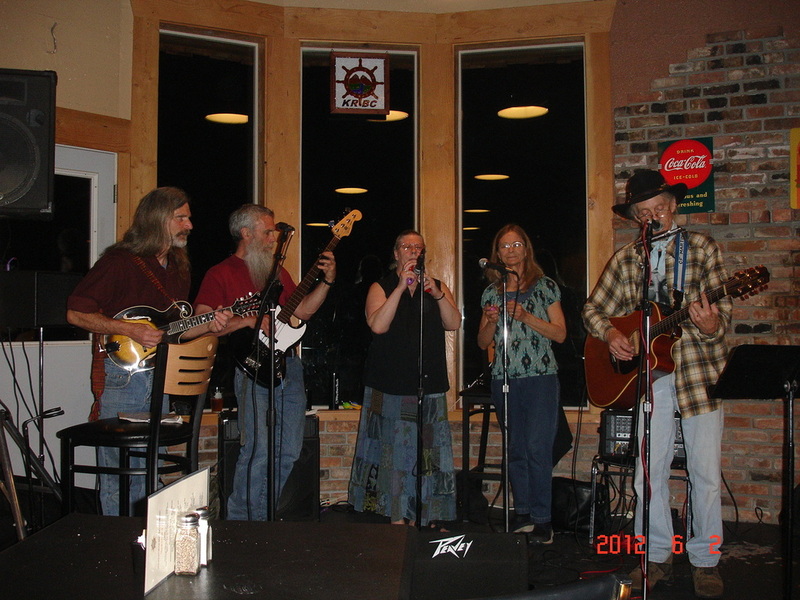 Kootenai Brewery, Bonners Ferry---------------------------June 30th from 7pm-10pm. Floating Restaurant, Hope Idaho, Scott Reid Solo----July 8th from 11am-2pm. Summer Sounds Concert, Sandpoint Idaho-------------July 14th from 4pm-6pm. Spokane Indians Pre-Game Music--------------------------July 16th from 5:00pm to 6:30pm. Pend d' Oreille Winery, Sandpoint Idaho-----------------July 27th from 5:30pm-8:30pm. Art on the Beach, Sandpoint Idaho-------------------------August 11th and 12th--11am both days. Spokane Indians Pre-Game Music--------------------------August 19th from 5:00pm to 6:30 pm. SATURDAY MAY 18TH 7:00 TO 10:00 PM. SATURDAY MAY 25TH 7:00 TO 10:00 PM. THURSDAY MAY 30TH 9:00 TO 11:00 PM. SATURDAY JUNE 8TH 10:00 AM. TO 1:00 PM. SUNDAY JUNE 16TH 2:00 TO 3:30 PM. SATURDAY JUNE 22ND 6:00 TO 9:00 PM. 4705 N. FRUITHILL ROAD SPOKANE WA. SATURDAY JULY 6TH 1:30 TO 3:00 PM. SUNDAY JULY 7TH 2:00 TO 3:30 PM. SATURDAY JULY 13TH 6:00 TO 9:00 PM. SATURDAY JANUARY 25TH 6-9 PM. FRIDAY JULY 26TH 5:30 TO 8:30 PM. SUNDAY AUGUST 4TH 4:00 TO 8:00 PM. CONTACT SCOTT REID AT 208-304-8924, OR 208-683-7311, REVERBNATION AND FACEBOOK FOR BOOKING INFORMATION, PERFORMANCES, CD’S, AND LESSONS.